Welcome to the TWITCO Distributing website. 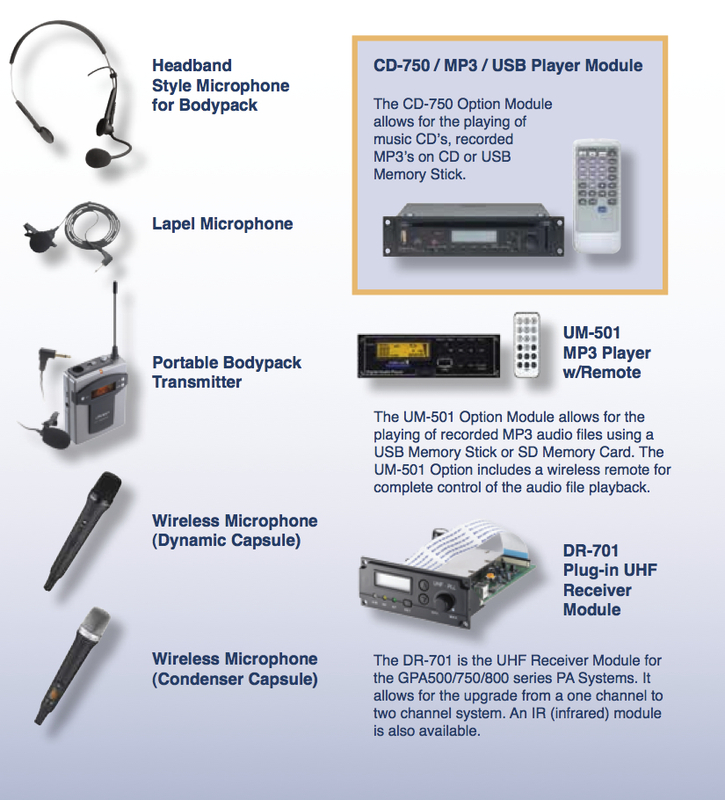 Since 1994 we have been the exclusive world wide distributor of ParMarLow Electronics, Two Way Radio Audio Accessories. 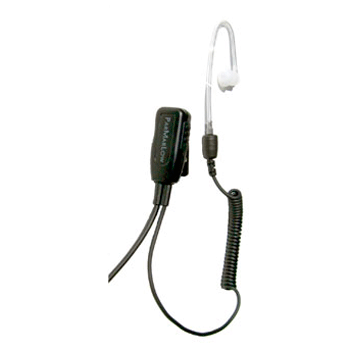 Two Way Radio and Law Enforcement Product Dealers world wide sell ParMarLow Speaker Microphones, Covert Shrouds, Headsets, and other products designed to insure proper audio interface between the user and his/her two way radio. In 2007 we became the U.S. 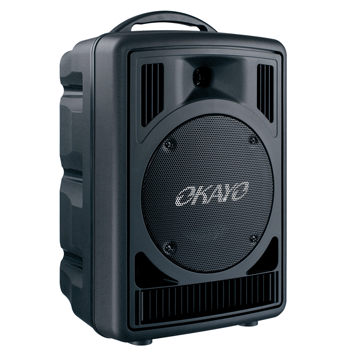 Distributor for Okayo Wireless Sound Systems. 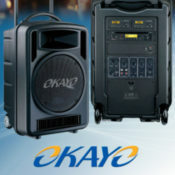 Okayo products include Wireless Public Address Systems, Tour Guide Systems and Language Translation Systems. 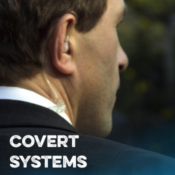 In 2013 Twitco became the Northeast Sales Office for Covert Systems. 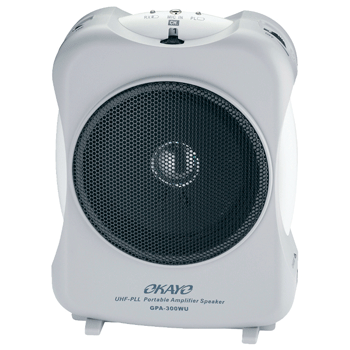 Covert Systems manufactures audio and video surveillance products. In 2015 Twitco Corporation acquired Covert Systems. 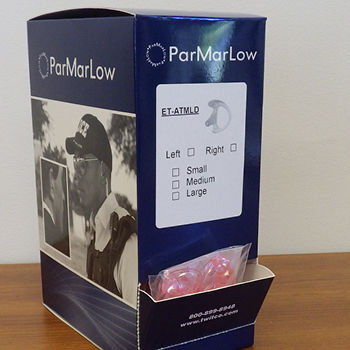 If you are a Dealer and want to offer your customers ParMarLow / Okayo or Covert Systems Products please visit the Contact Us page. We would love to hear from you and discuss your joining the TWITCO family of Re-sellers. PARMARLOW Wireless Interview System. 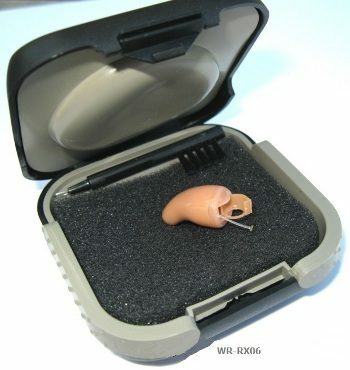 The Body Worn Receiver and Transmitter are less than half the size of the previous WIS-100 units. They operate in the 900 MHz band with QPSK frequency hopping for low detection and better in building operation. 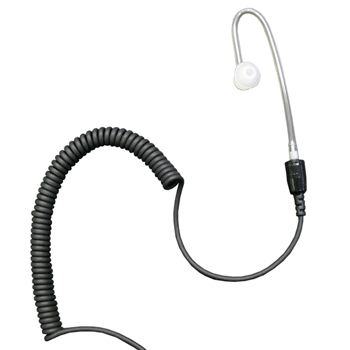 The Li-ion battery provides longer standby and on time with quick recharge turnaround.